Saint Moritz homes for sale include both one- and two-story residences. Constructed by Pulte Homes, homes in St Moritz range in size from 2,000 to 2,500 square feet. 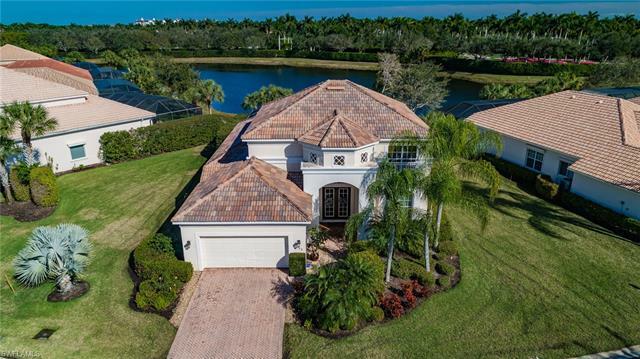 Luxury homes in the area include dozens of upgrades and amenities to further enhance your lifestyle such as, air conditioning, a spacious floor plan, stunning waterfront and golf course views and the little touches that make your home more spectacular. Featuring only the finest in luxury accouterments, all areas of your new home in St Moritz offer the look and feel you desire. The beautiful neighborhood of St Moritz is part of the Miromar Lakes Beach & Golf Club. An award winning community, each and every homeowner in Miromar Lakes’ smaller communities, including St Moritz, is welcome to enjoy all of the features that make Miromar Lakes the award winning community it is today. Not just one, but many of the amenities in this area have come to be recognized nationally for being exceptional. As such, homeowners in St Moritz are not only pleased with their stunning homes, but with the entire Miromar Lakes area itself. Catering to you, everything you need to enjoy your life to the fullest can be found in your new community. A Fitness center, fine dining, recreation, concierge services and sports are simply a part of everyday life for homeowners in St Moritz. St Moritz is sold out for new construction, but if there are resale opportunities, you can see them below. Looking in Miromar? If so, you owe it to yourself to take a look at St Moritz homes for sale. As a Miromar specialist, I have all the information you need to make an informed decision. 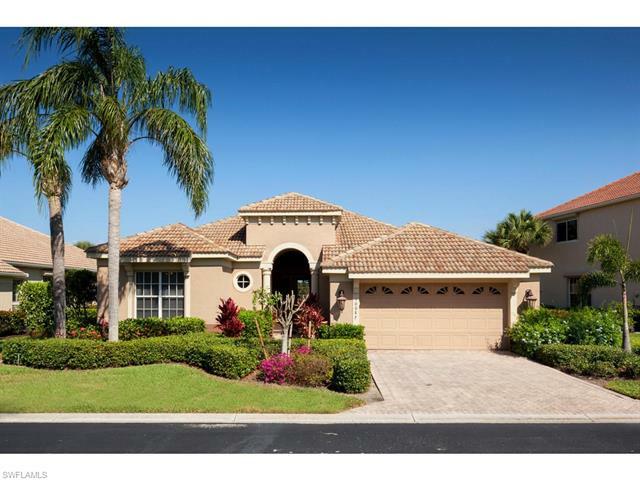 Call me at 239-898-6865, or send an email to explore the alternatives.